Once the Findings of Necessity are adopted, prior to implementing a redevelopment program, the City must also adopt a redevelopment plan. The Florida Statutes outline certain minimum requirements of a plan, but the specifics are generally defined by local conditions. Regardless of the information contained in the plan, its purpose is to provide the CRA with general guidance on correcting the conditions identified in the findings of necessity. 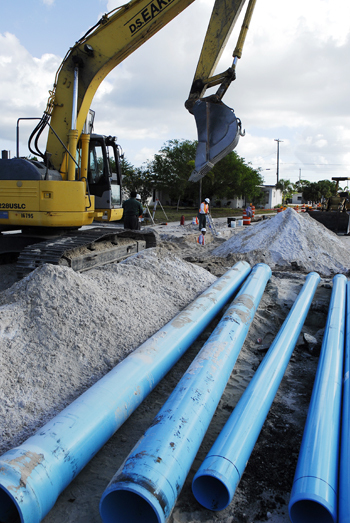 The Lake Worth CRA has a generalized, policy-oriented redevelopment plan that provides good policy guidance to the CRA Board for the adoption and implementation of CRA projects and programs. The CRA has adopted a 5-year capital improvement and work program which is used as a guiding tool to assist in formulating annual budgets and implementing projects.